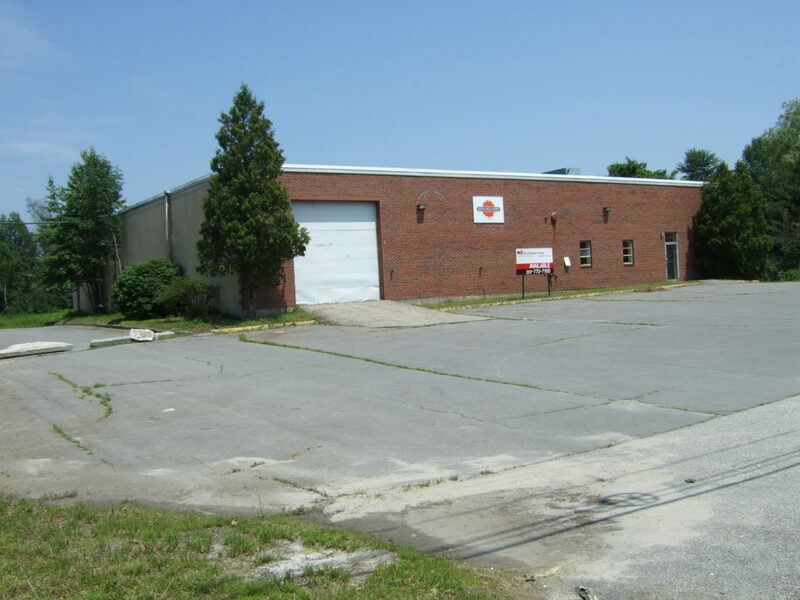 10,000± SF industrial property with loading docks and a drive-in over head door for lease. 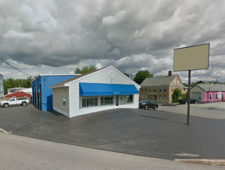 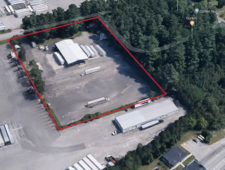 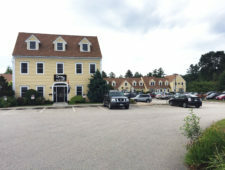 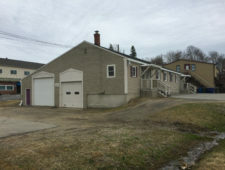 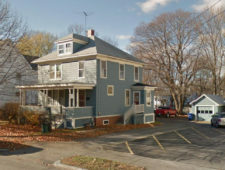 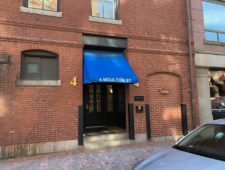 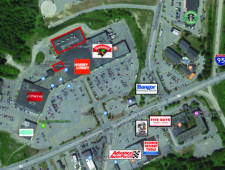 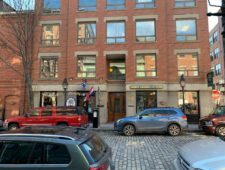 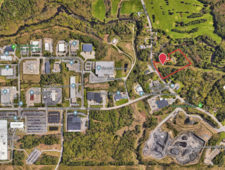 The property is located approximately 1.5± miles from Maine Turnpike/I-95, Exit 53. 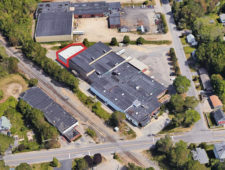 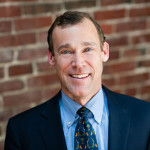 Owner will construct up to 1,000± SF office space based on tenant’s needs.